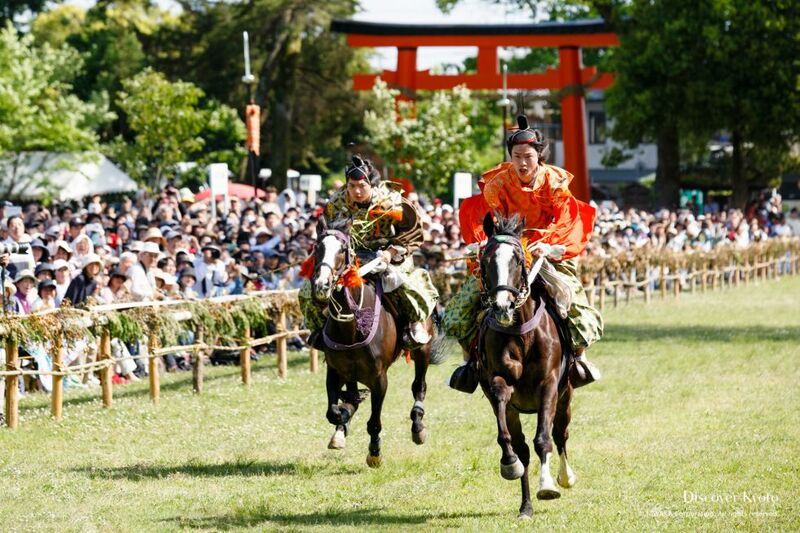 May brings with it hosts of colorful flowers, warm weather, the Aoi Matsuri, and many other outdoor festivities to enjoy. They say April showers bring May flowers, and that is definitely true in Kyoto, where blossoms in all the colors of the rainbow begin to pop up in gardens and on the roadside. The warm weather brings out the best in the city, which turns out for flower viewings, riverside leisure activities, and exciting festivals. 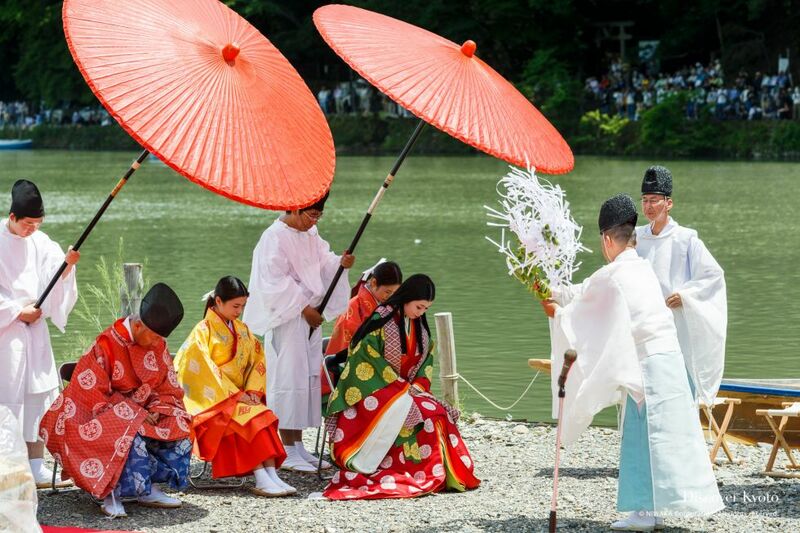 One of Kyoto’s most famous matsuri, the Hollyhock Festival, dominates the first half of May with a scintillating variety of events and rituals to take in. 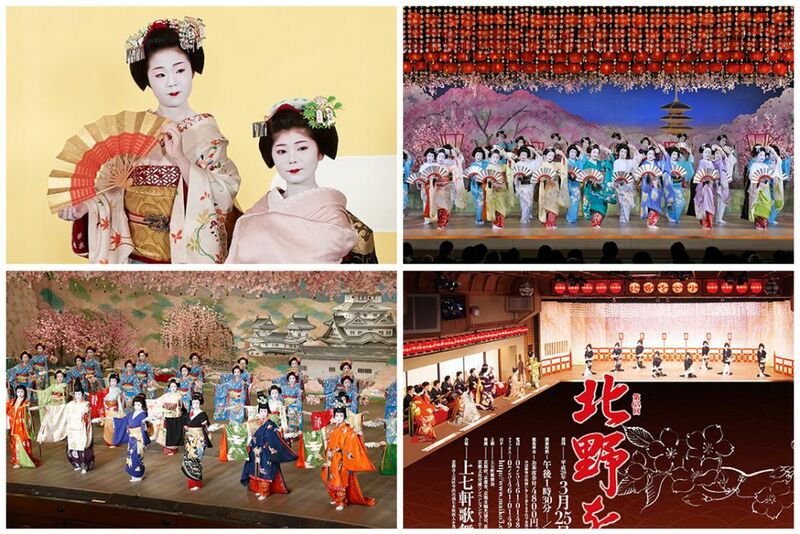 Unlike most kyōgen where the characters speak, Mibu Kyōgen is as a silent play with Buddhist chanting accompanying the performance. 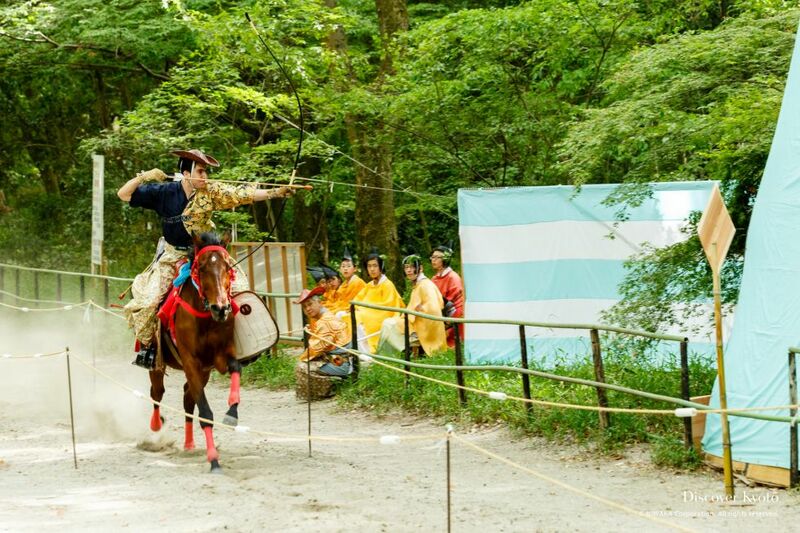 The Yabusame Shinji, or Mounted Archery Ritual, is conducted to pray for the safety of the Aoi Matsuri procession and to purify the parade route. 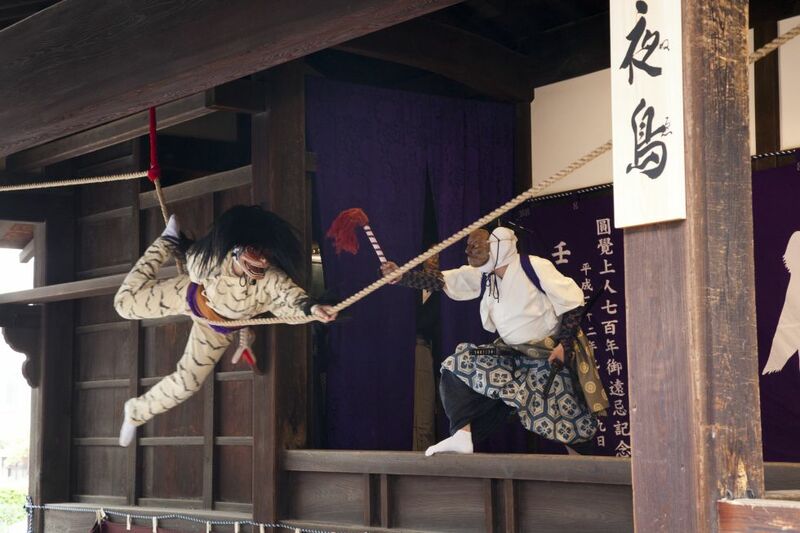 Fujinomori Shrine is host to the Fujinomori Festival (also known as the Fukakusa Festival) in May, which includes the kakeuma shinji, an acrobatic trick riding event. 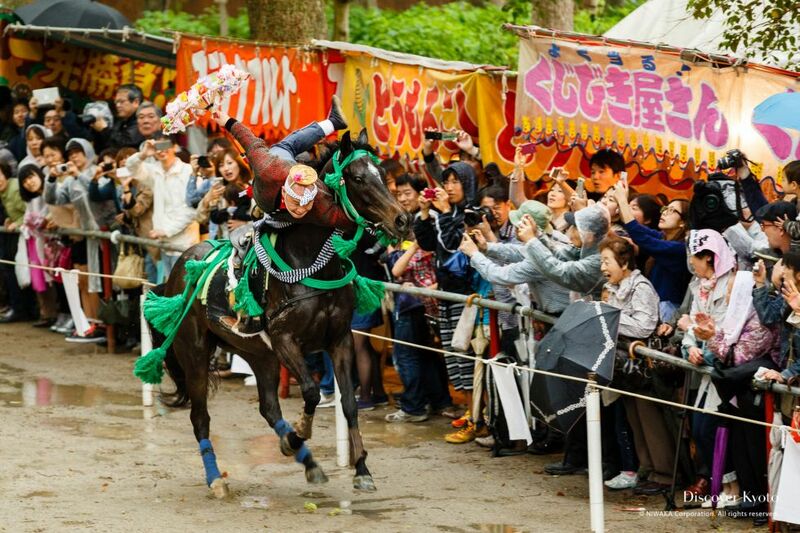 The horserace that occurs at Kamigamo Shrine on the 5th is just one of many precursors to the grand Aoi Matsuri held on the 15th… Though it is one of the more exciting! 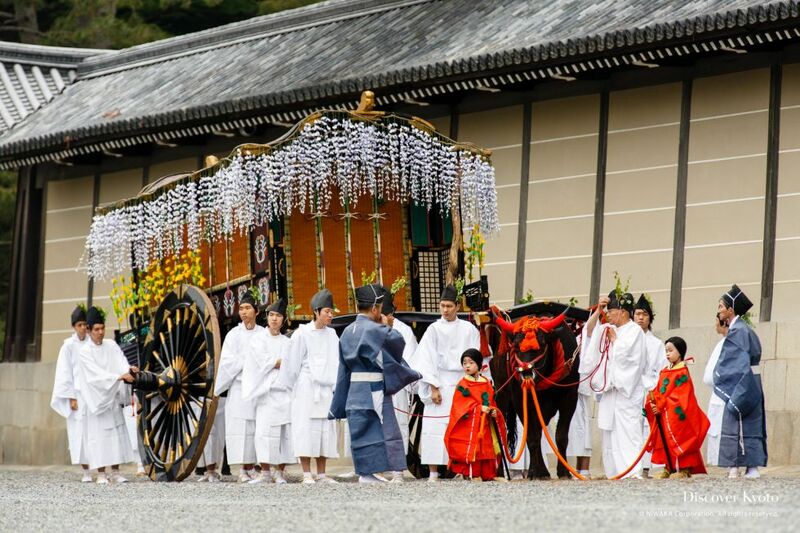 Considered one of the three most important festivals in Kyoto, the Aoi Matsuri is a grand procession, ritual, and historic reproduction held by the important Kamo Shrines (Kamigamo Shrine and Shimogamo Shrine) on May 15th. In an iconic festival well-known for the portion that takes place on the water, the participants board a small fleet of boats in order to recreate an elegant Heian period pastime, wherein nobles enjoyed various refined entertainments while leisurely boating about a pond. The Kyoto Geijutsu Hanabi event offers people a chance to enjoy summer fireworks from seating at the expansive Kyoto Racecourse. 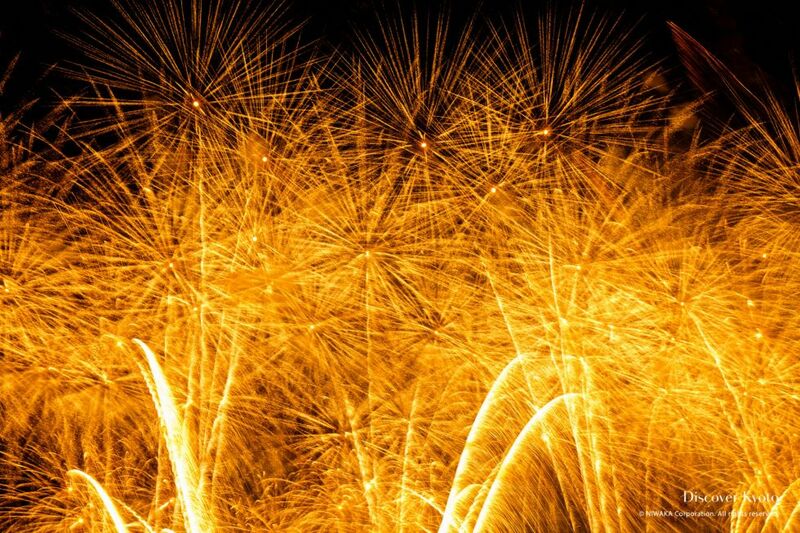 Set to music and with an emphasis on artistic use of shapes and colors, this fireworks festival makes for a fun way to spend an evening ooh-ing and aah-ing! 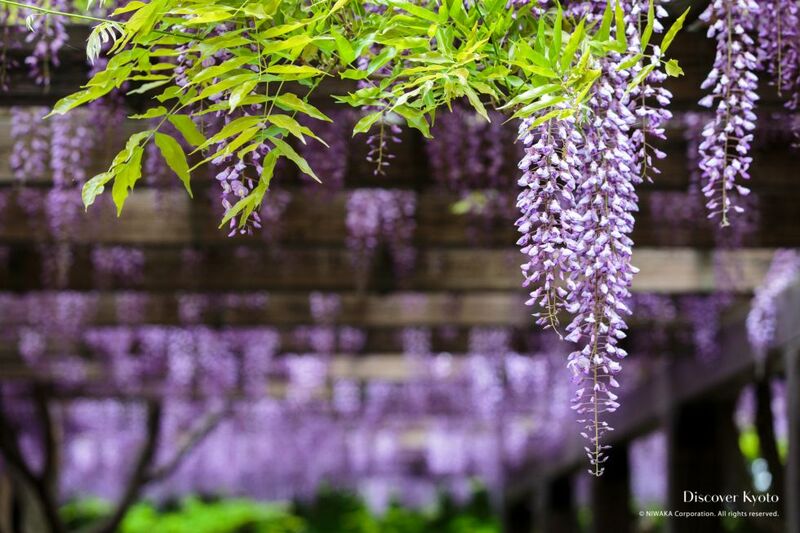 As spring brings out the colors in Kyoto, gorgeous wisteria flowers blossom from wild mountain trees and carefully cultivated garden trellises. Hanging in whimsical bunches of purples, whites, and pinks, these wisteria flowers add a fantastical flavor to the old capital. 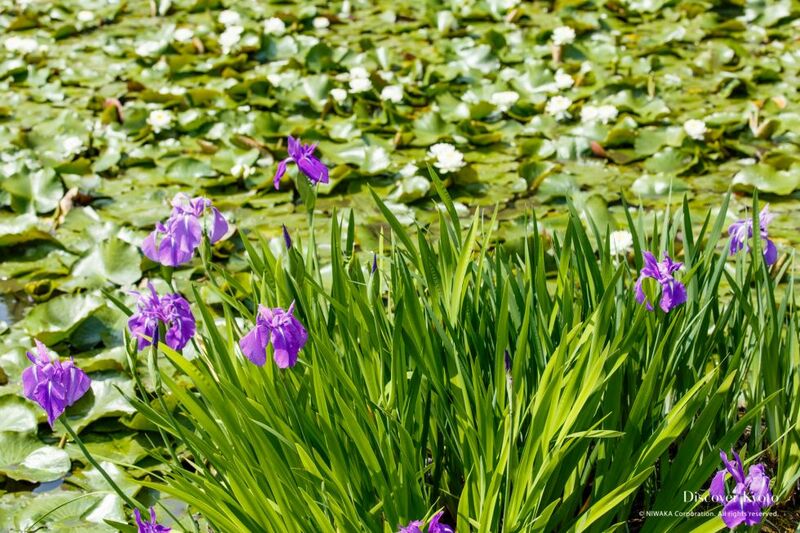 Adding bursts of color to the Kyoto garden landscape in spring and summer are a variety of Japanese iris that bloom in and around water. Check which gardens, shrines, and temples are home to these lovely seasonal flowers.